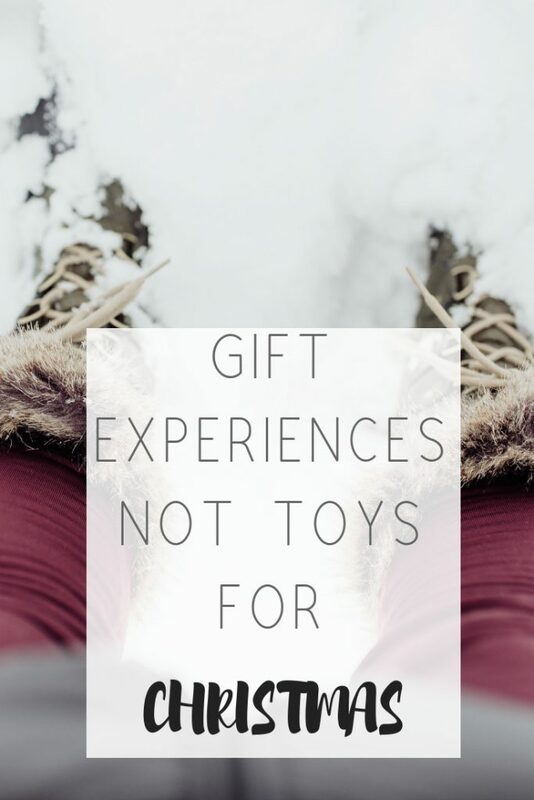 Skip toys: Give experiences to your children | Honeycomb Moms | Credit: Helay Hassas / Unsplash | Save money and teach your children the true joy of giving with these gift ideas from a minimalist. My husband and I have lived a very simple life for the past five years of our marriage. Besides a blue wall in our living room, our home is simple, neutral and quiet. Few things adorn the walls, and we joke that at any moment we could move furniture from one room to another because it’s pretty much all the same. That’s intentional because we enjoy the little things. We value experiences over possessions. This same concept will be woven into our 9-month-old daughter Kalil’s first Christmas. Many people ask us what we will do and what we will get her. And when I answer nothing, we are met with surprise, confusion and sometimes looks of disappointment. Very few people ask why but most often we share that anyway. She won’t know if we get her something or not, and when she does come of age to remember, we want to have a holiday season full of memories not toys she probably won’t play with through the new year. So for all the amazing friends and family who are thoughtful enough to ask what to get Kalil for Christmas, here’s my list of gifts and experiences we would love to share with her in our home city of St. Louis. My husband and I love reading to Kalil, so a book from the black-owned bookstore Eye See Me would be an extra special treat. Learning to swim is a must for our baby girl, so we would love you for life if you gifted her swimming lessons from the Little Fishes Swim School or the Gateway Region YMCA. Although daily admittance is free, a St. Louis Zoo membership will allow Kalil to engage in special events and activities for her age. The parking passes are another wonderful perk for hot summer days. Playtime is not only fun but an essential educational experience for young children. So I would be forever grateful for passes at Urban Fort Play Cafe, a local small business, or the retail chain Gymboree. As you can probably already tell, I love supporting small businesses and teaching Kalil to do the same. So a mommy and me class at Southtown Yoga, a local small business, would be right up our alley. If you want to explore some delicious vegetarian options or indulge in baked goods with your little one, SweetArt Bakeshop and Cafe is the place to go. Kalil’s 1st birthday cake will definitely come from SweetArt. 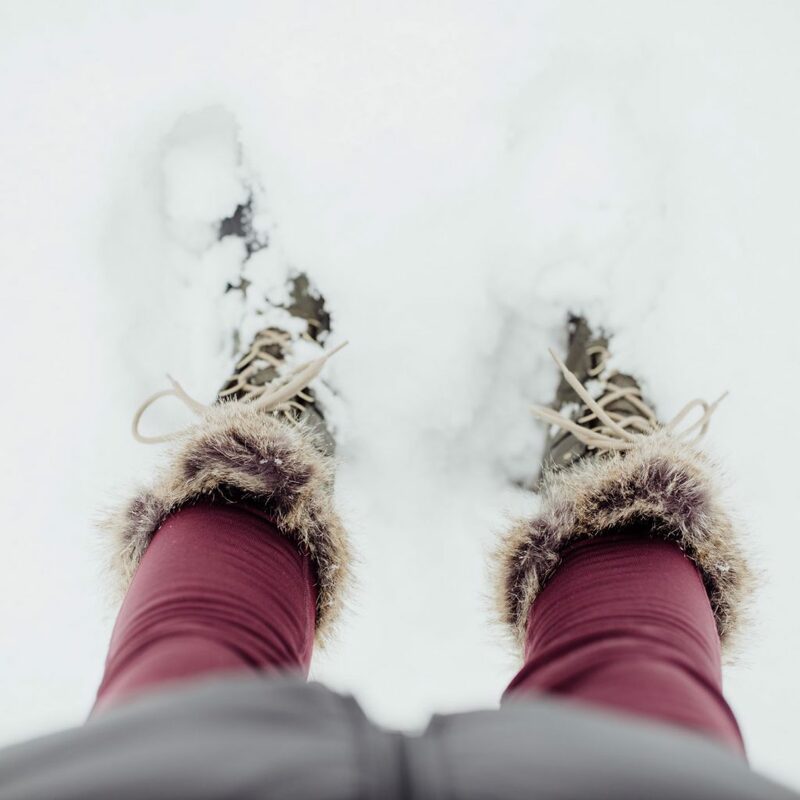 Skip toys: Give experiences to your children | Honeycomb Moms | Save money and teach your children the true joy of giving with these gift ideas from a minimalist. O How I love you guys so much!!! We all was blessed to have met yall!!! I agree!!! We are doing this too for Christmas!!! It’s catching one! This is amazing! I want to incorporate this into my daughter’s life and for Christmas’s to come. The toys she was given won’t last until the new year, so might as well give her something she can appreciate and learn from. Nice idea! I’ve always been one to appreciate experiences over material possessions. I can’t even remember what I got for Christmas when I was younger, but I do remember the trips we took. I was just sharing the same idea about giving the gift of experience. We have a 15 month old and we got her 2 toys. She has played with them nonstop and is quite content. You are right, she won’t remember, she’s not expecting anything, and she probably would have more fun with the boxes. I agree that the holiday season is about love and making memories. These are all great ideas! One of the things that my family and I often get each other for gifts is tickets to plays/musicals. It’s something that we love doing together. I also love the idea of books. My boyfriend and I will be exchanging books this year. This right here is future mommy/parent goals for me! I especially love the reading idea and swimming because those are definitely important to instill. Congrats on your bundle of joy! I agree, over the years I have gifted my children a variety of experiences. Next year we are trading traditional gifts in for experiences. We will take an amazing vacation in its place. Finally someone really gets it ! Kids want one thing and as you get older that one thing is THE only thing that matters when reflecting on our childhood. The thing is time/attention. Spending a lot of money on "gifts" for a baby/toddler always seemed ..well silly but to each their own. Awesome perspective . Yes and YES! I am all about experiences for kids and adults because memories last forever. This is so amazing! I am working on a recap of our very first experience holiday right now! My kiddies came to us and said No Toys this year. Instead, they wanted to go somewhere as a family. We did and it was awesome! We are already working on plans for where we want to go next year! I love this! What I remember most about my childhood is the experiences. These are great. I was dreading our daughter receiving toys this Christmas. She has a lot, and she definitely doesn’t need any more.